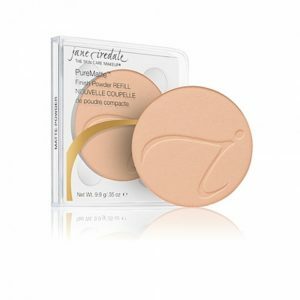 jane iredale is certified cruelty-free by the Coalition for Consumer Information on Cosmetics’ (CCIC) Leaping Bunny Program, the leading internationally respected animal protection group for cruelty-free certification. 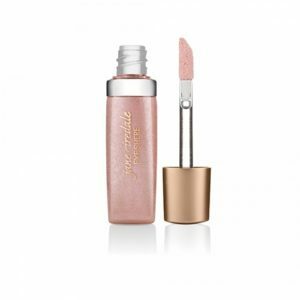 Find out more on our cruelty-free page. 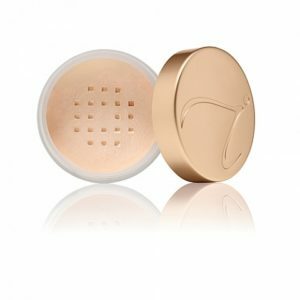 jane iredale products are also certified cruelty-free by PETA. To find out more about what this means, please visit our page on their site.